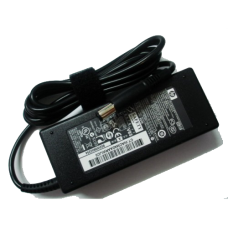 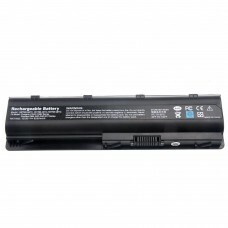 [B7]HP CQ42 Battery 10.8V 5200mAh Black Replacement Compatible with HP Compaq CQ42 CQ56 CQ62 CQ72 DV3-4000 DV6-3000 DV6-6000 DV7-4000 DM4-1000 G32 G42 G62 G72 MU06 ENVY17. 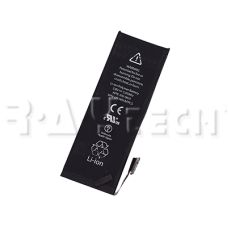 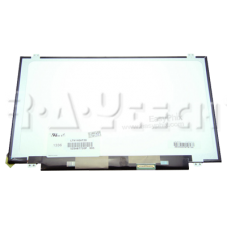 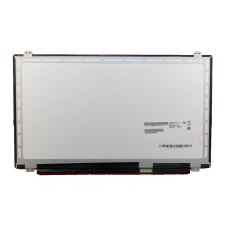 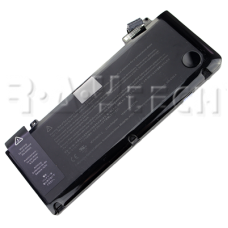 Product Type: Replacement Battery BRAND NEW Cell Type:Li-ion Voltage:10.8V Capacity: 5200mah Col..
LP156WHB-TLA1 1366x768 15.6" Slim LED WXGA Glare Bottom Right 40PIN. 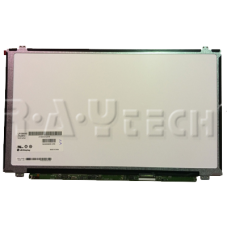 Condition: New: A brand-new Aspect Ratio: Wide Screen Pixels..